Yup that’s right Voyeurs, I’m busting out the ‘C’ word already. Boom! We’re in that transitional phase of the year between Summer and Fall where we find ourselves on the Christmas slide. it’s not quite on our radar but we have those well known milestones of Halloween and Bonfire Night which let us know it’s not actually that far off…. So, if you’re thinking about prepping and you’re a beauty addict then this post might just float your boat. 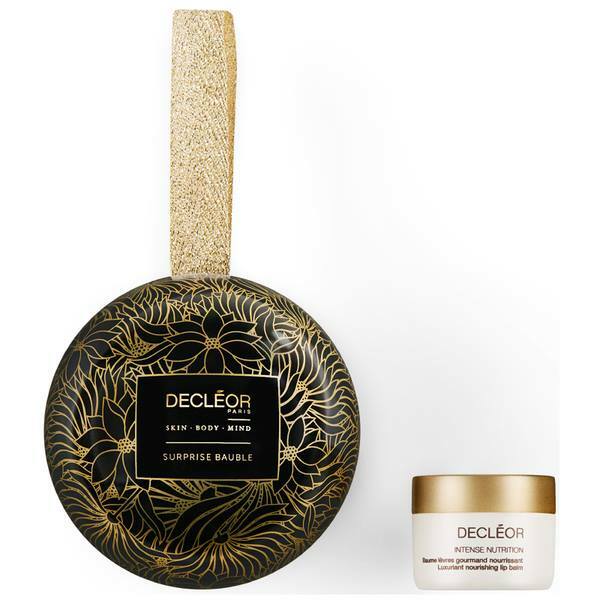 You’re all familiar with Decleor right? A skincare company with big beliefs rooted in Plant Power and natural botanicals to heal skin from the inside out. 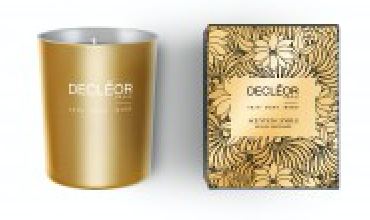 IN a nutshell, Decleor make products with no added nasties, everything is natural and the upside is, it smells amazing. Every Christmas Decleor unveil a range of seasonal beauty boxes just like most other brands, and the Christmas 2016 collection is the best yet! With their biggest range yet, there’s likely to be something for everyone amongst this festive range of delights. 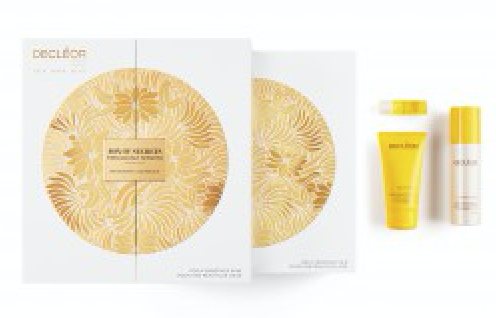 First up: The Decleor Advent Calendar. £60.00 You may have already seen this in Red and Stylist magazine as one of the top picks for this Christmas. We think it’s the perfect way to see in Christmas and with 2 full size products, 19 face products and 6 body solutions, you can guarantee amazing skin by the time Christmas and New Year roll around. Neroli Scented Candle: This one is a real treat for the senses and perfect for creating a chic and cosy atmosphere during the festive season at £25.00 it’s a steal! Surprise Christmas Bauble with intense Nutrition Lip Balm: This has to be one of our favourites! super nourishing for the lips during the Winter season and smells divine! A perfect gift, if you can manage to part with it! 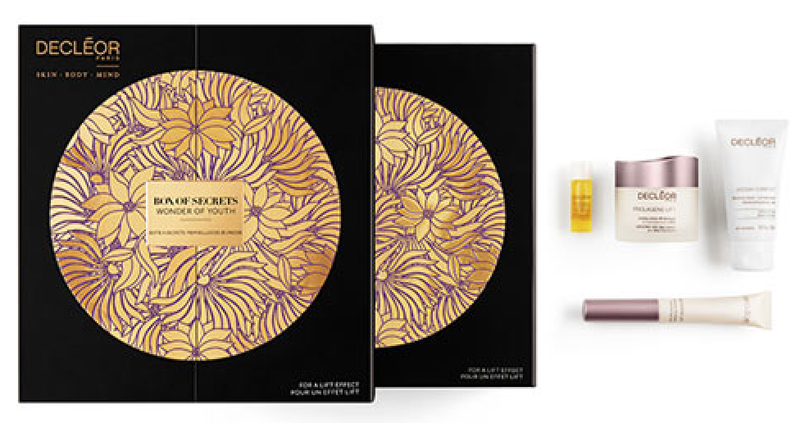 Decadent Christmas Cracker with Nourishing Hand Cream: Another lovely small gift with an excellent price point, or as something different we recommend adding these to your Christmas table as a luxurious gift for guests. 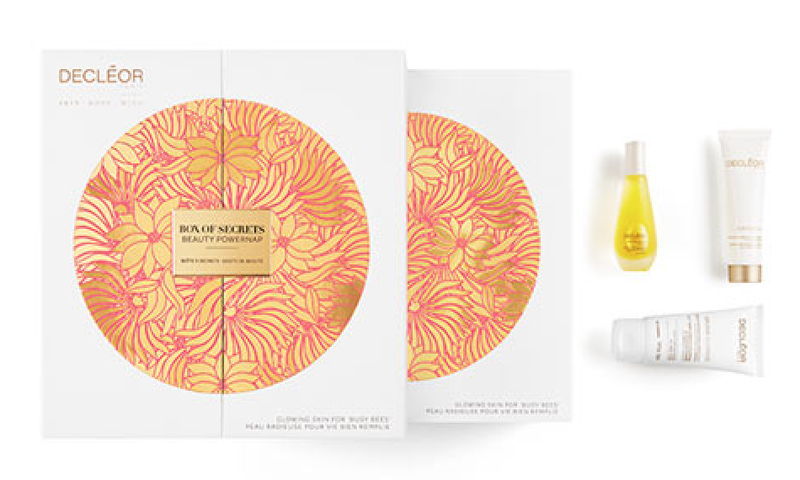 Merry Oils Gift Box: £89.90 Purify, nourish, enjoy. This hand picked selection of luxurious oils is the total Christmas indulgence. ideal for head to toe pampering as a treat for yourself or a gift to someone else. Fabulously Smooth Gift box: £52.00 The perfect gift for a skincare fan. Designed to leave skin looking youthful and fresh. With some of our hero products and top skincare tips hidden inside, Fabulously Smooth will leave skin feeling soft and revitalised. 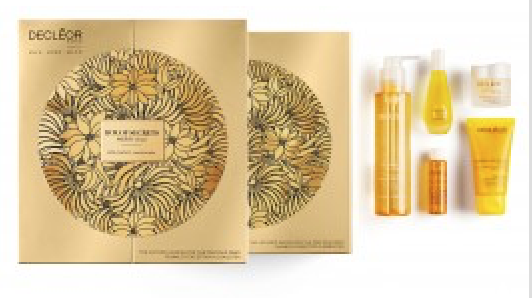 Calm Headspace Gift Box: £48.00 We know that delicate skin needs particular attention. This Christmas treat skin to a total pampering session with some of our greatest soothing and moisturising products to leave you feeling silky and smooth, head to toe. 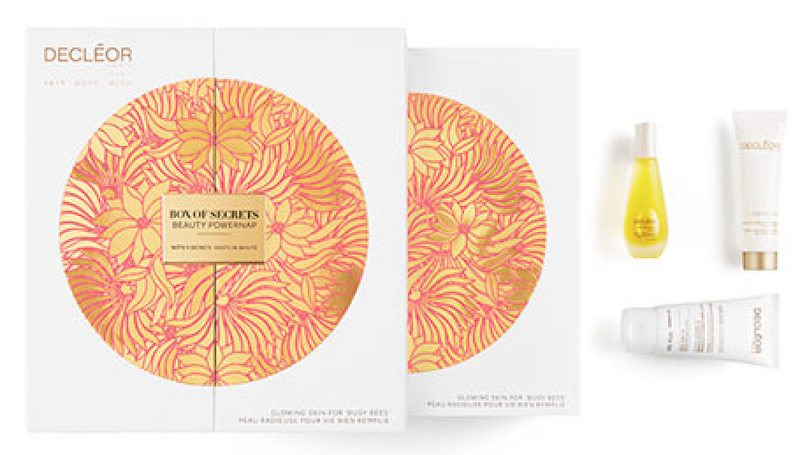 Wonder of Youth Gift Box: £71.00 Featuring some of Decleor’s most iconic products. This is the perfect present for youthful looking skin and the ultimate in home pampering. Beauty Power Nap Gift Box: £45.00 Short nights, late dinners, jetlag. Survive this year’s party season with Decléor’s Beauty Powernap. Skin appears fresh and awakened with hero products and beauty secrets. The perfect antidote to the party season! With all this concentrated goodness I don’t think I could choose just one but my top pick from this lovely lot is definitely the Neroli Candle – a scent that’s just amazing, I’ll be buying these in bulk (they’re only available as part of the Christmas Collection), the Lip Balm Bauble, and of course, the amazing Advent Calendar because how could you not? !